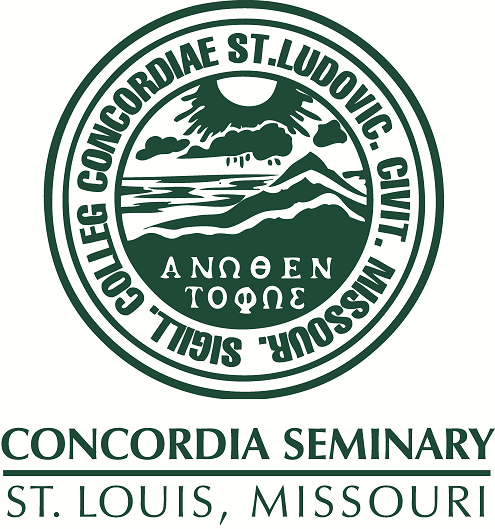 Scholarly Resources from Concordia Seminary - Miscellaneous Seminars/Lectures: Germany's Future - An Islamic Republic? Germany's Future - An Islamic Republic? Rev. Hanser gives an overview of the growth of Islam in Western Europe and the concerns he has for this growth.